At a Glance | St. Michael - St. Clement School in Overlea, Md. Welcome to St. Michael - St. Clement School! We are so glad that you're here and we're excited to welcome everyone and share all the wonderful qualities our school has to offer. PRIDE We are one of three schools in the Archdiocese of Baltimore to offer the P.R.I.D.E. program to students with learning differences. This supports our belief that all students can achieve success. Technology Our 1:1 technology program is integrated across the curriculum. iPads for students in the lower school, and Dell Chromebooks for students in the upper school allow for 21st century learning. Also, students utilize our state-of-the-art Makerspace Lab with 3-D printers, robotics, and drones. ScratchJr and Scratch coding, Logo programming, Lego kits, 3-D modeling through tinkercad, and VEX Robotics kits are also incorporated into technology classes. Alumni The rich history and solid academic program of St. Michael - St. Clement is proven through the number of legacy students attending our school. Outreach Students participate in various service projects throughout the year to benefit the two parishes of St. Michael and St. Clement, and those in need beyond the parish communities. 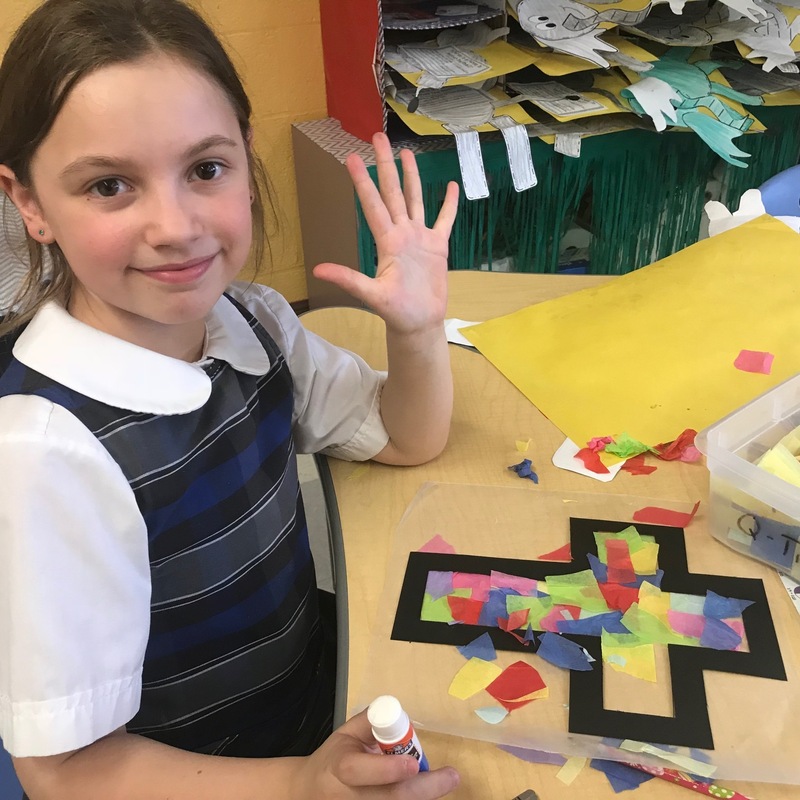 St. Michael - St. Clement School is an Archdiocesan Collaborative School (ACS), which is a model of shared governance developed by the Archdiocese of Baltimore. The ACS model utilizes a shared governance model that fosters unity through the collaboration of stakeholders in support of Catholic schools. The model allows decisions regarding day-to-day school operations to be made at the local level, while individual schools and school administrators are supported centrally from the Department of Catholic Schools and the Catholic Center's Central Services in areas such as academics, finance, development, enrollment management and marketing.